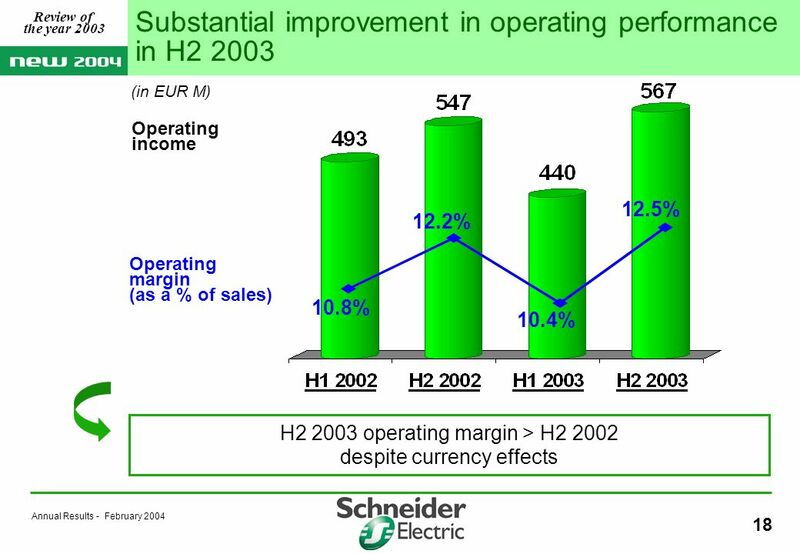 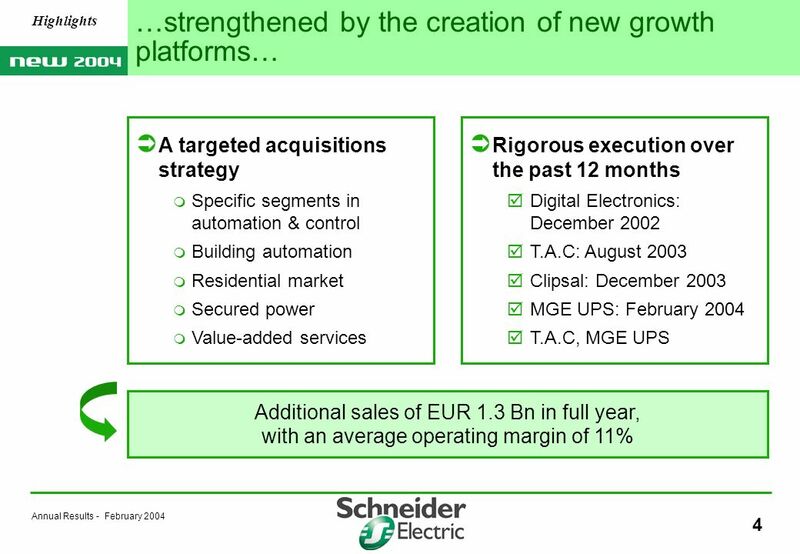 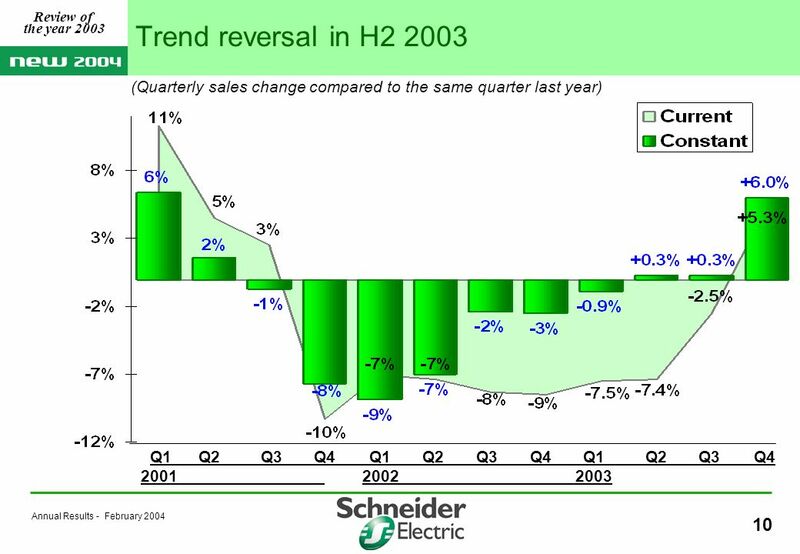 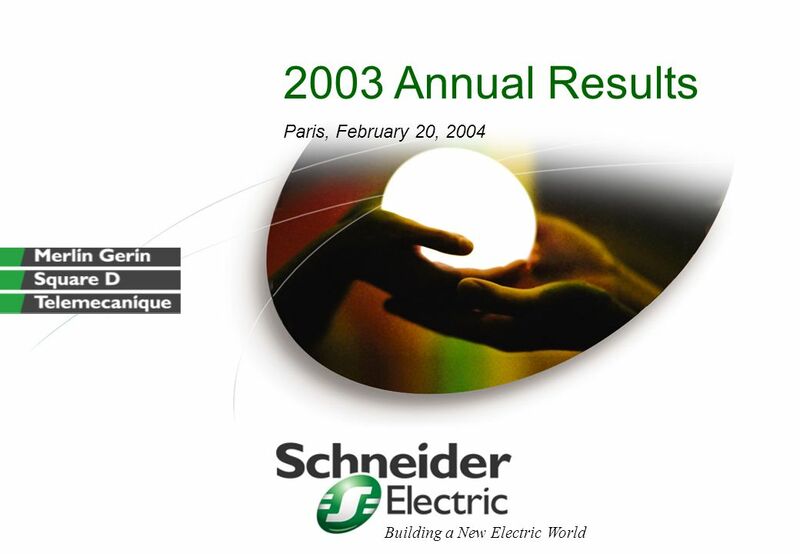 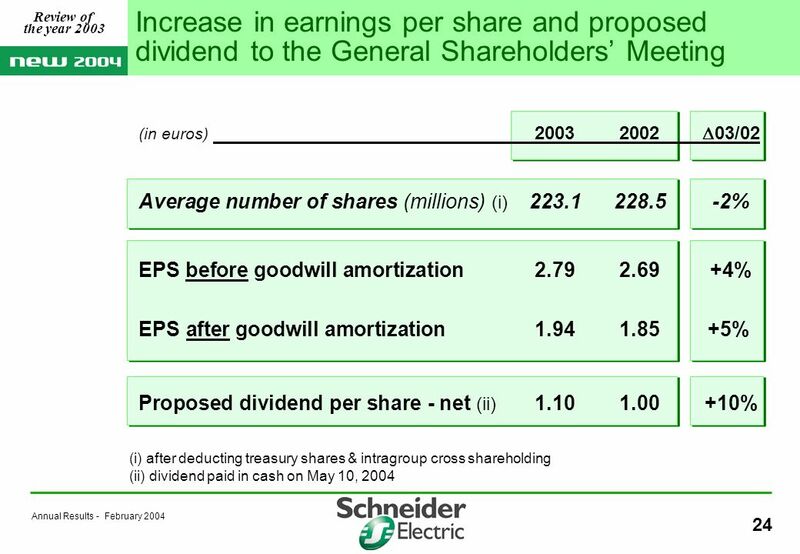 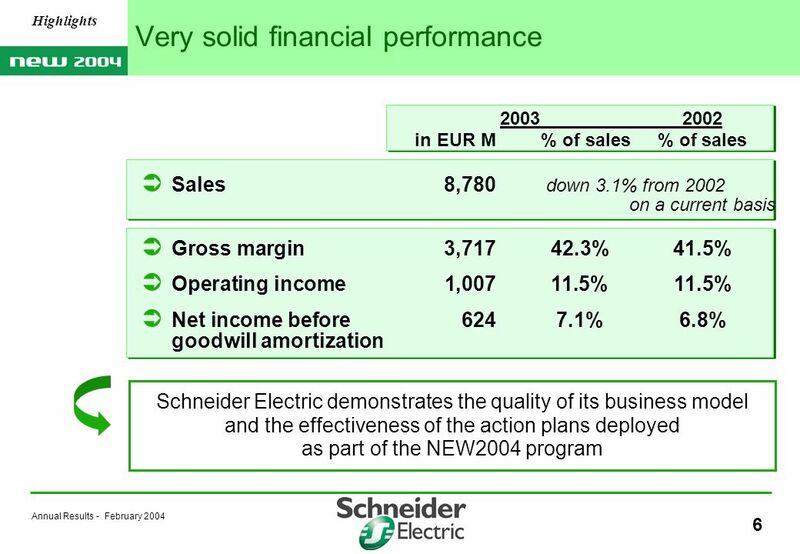 2003 Annual Results Paris, February 20, 2004 Building a New Electric World. 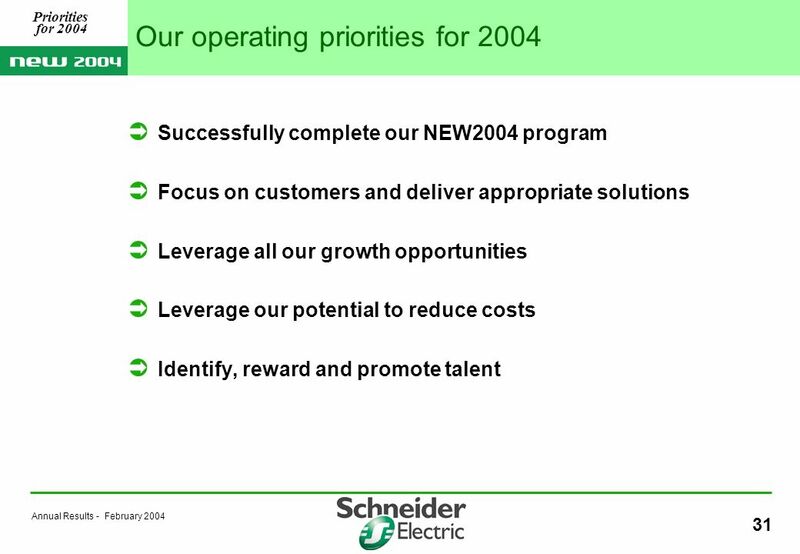 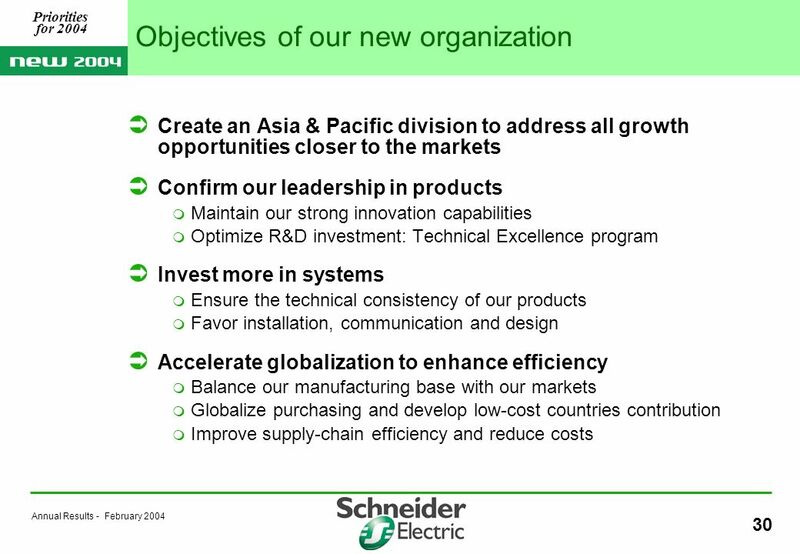 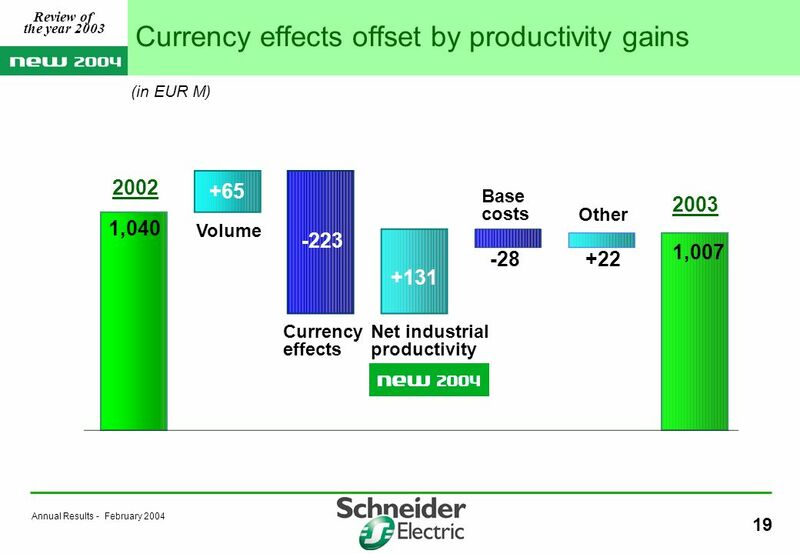 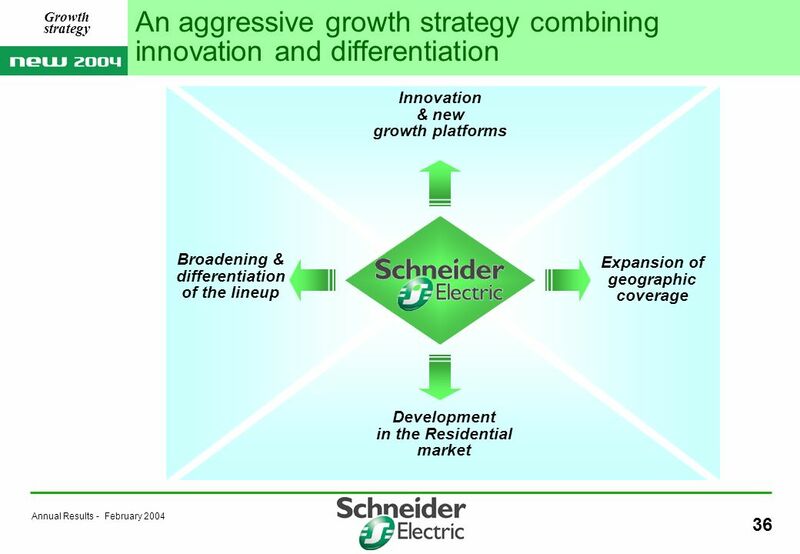 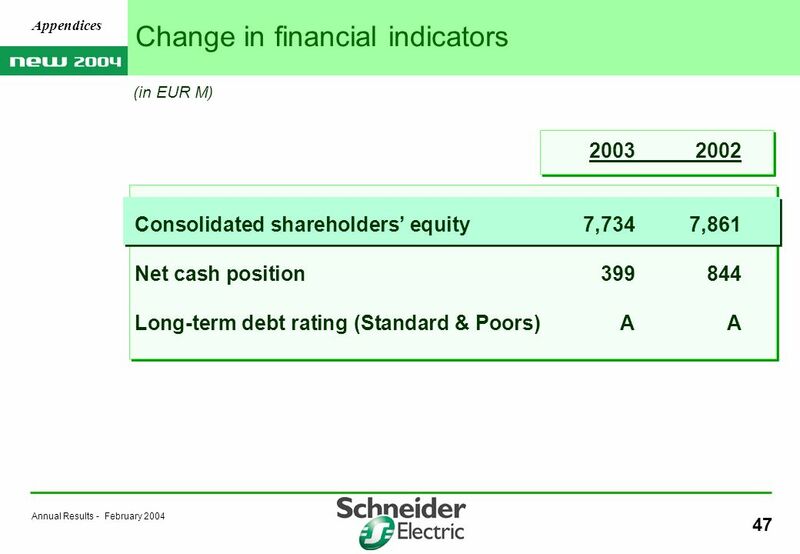 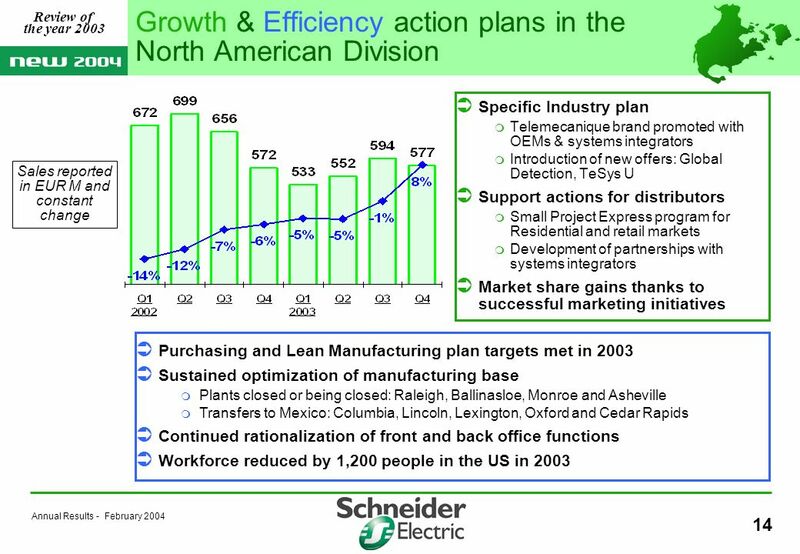 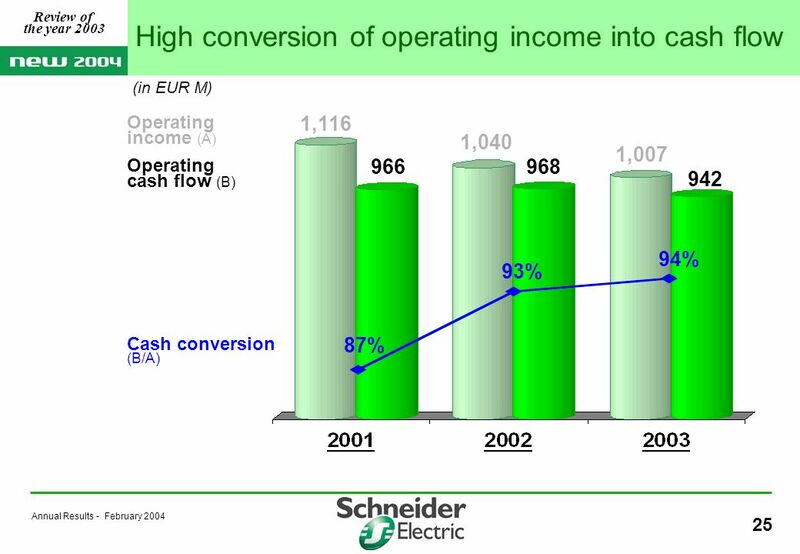 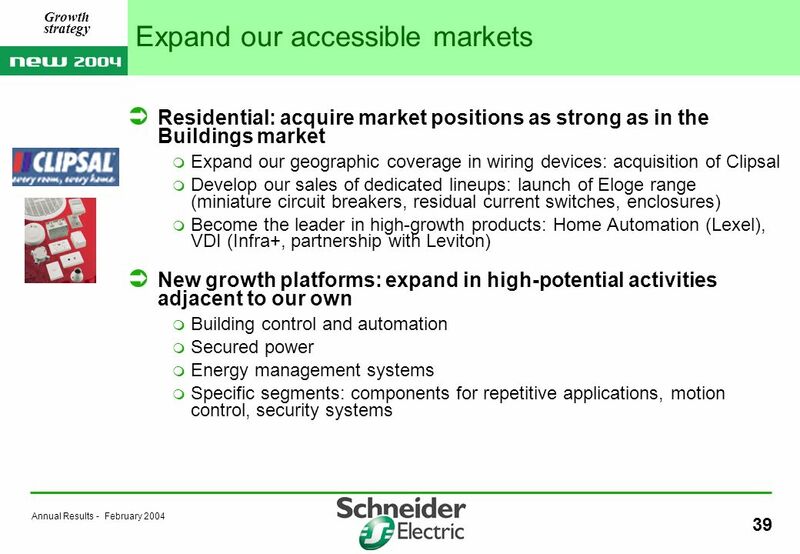 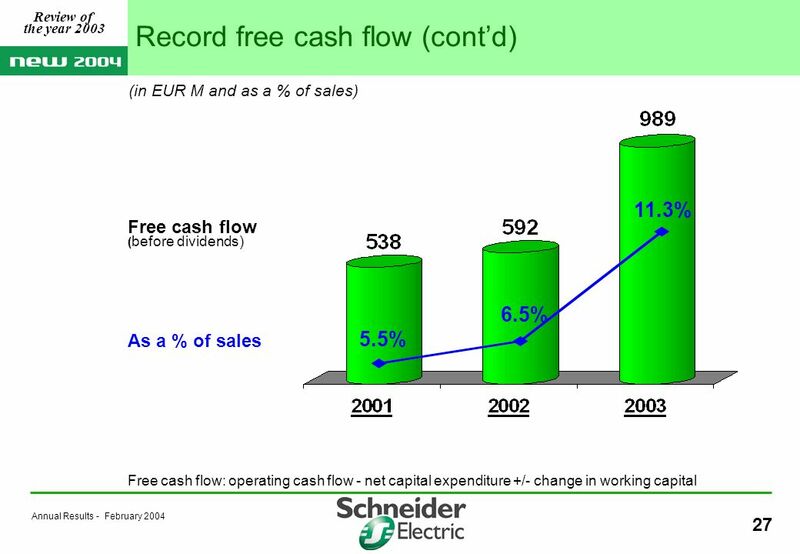 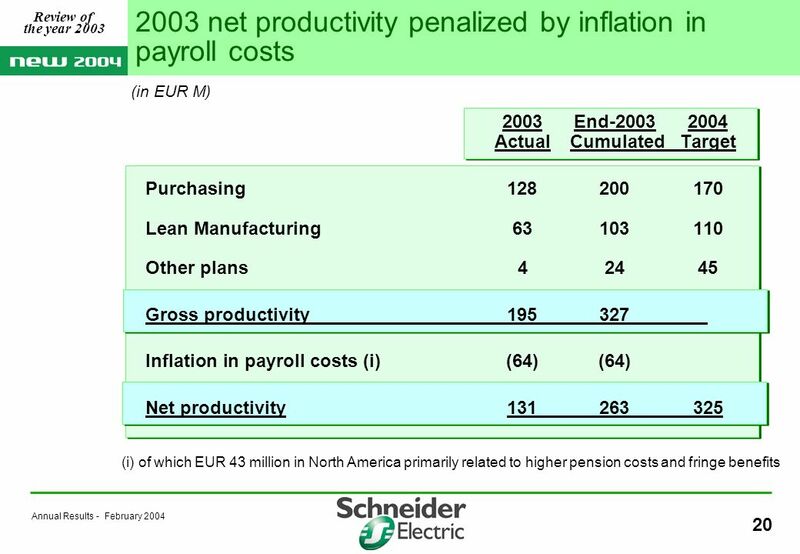 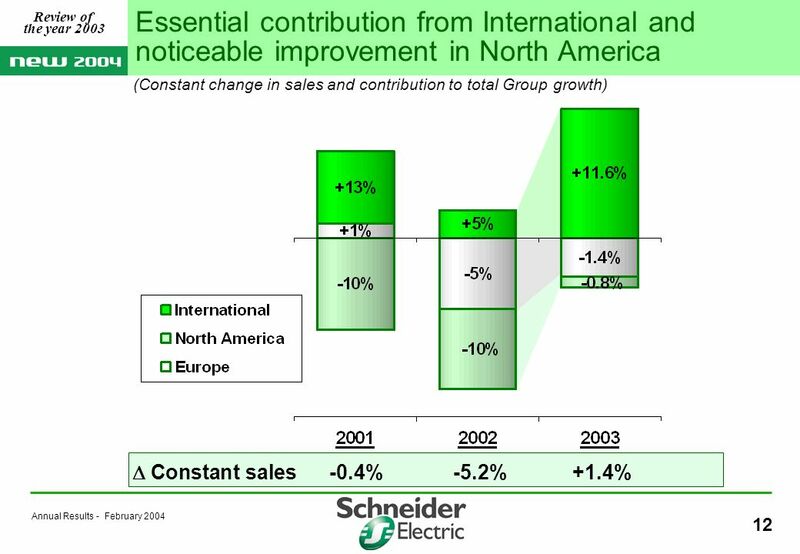 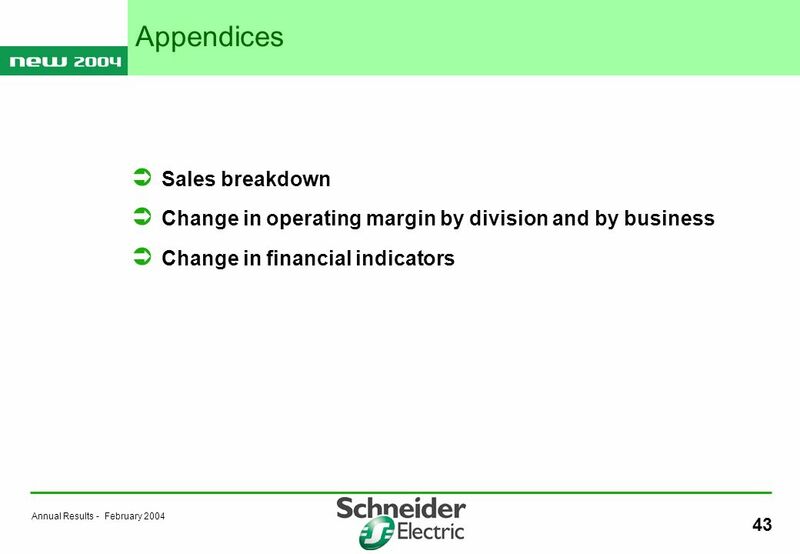 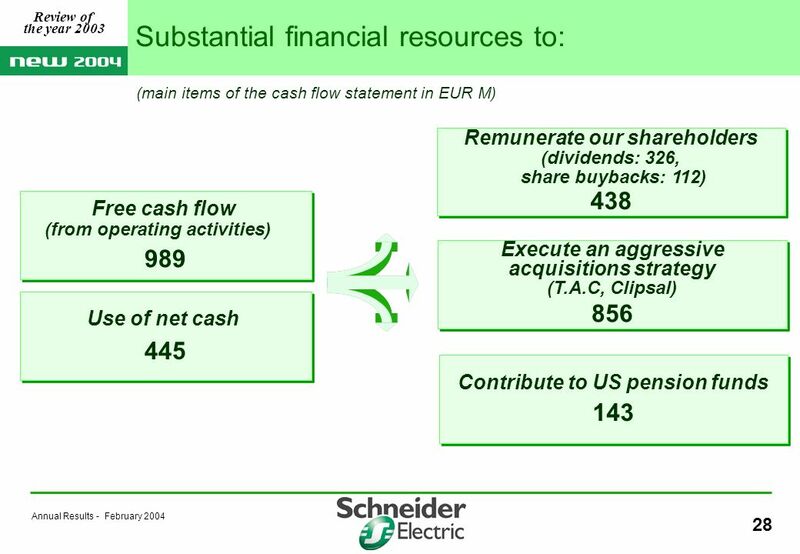 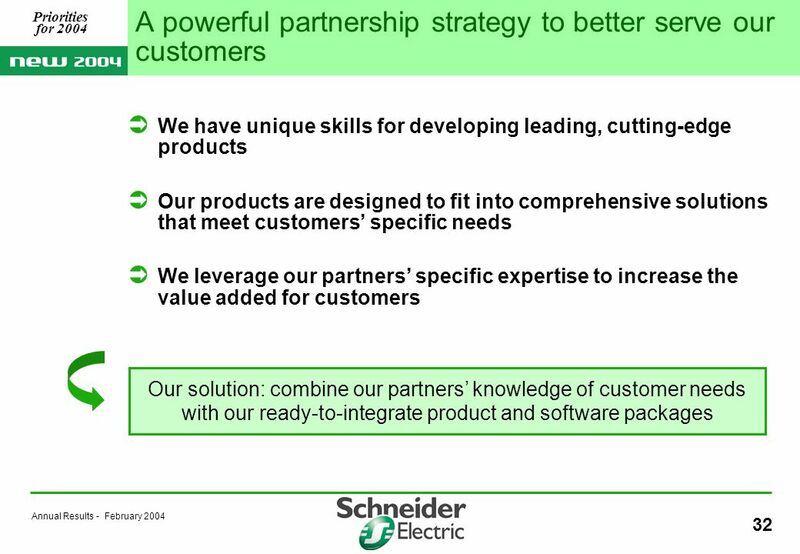 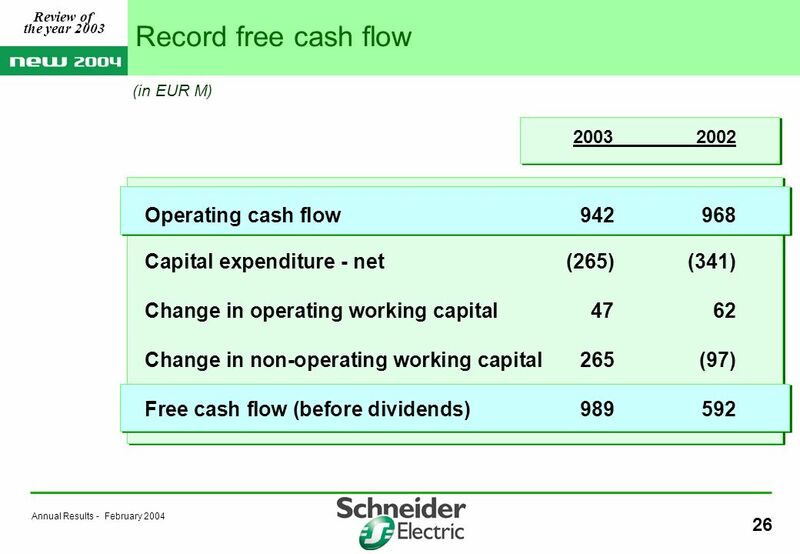 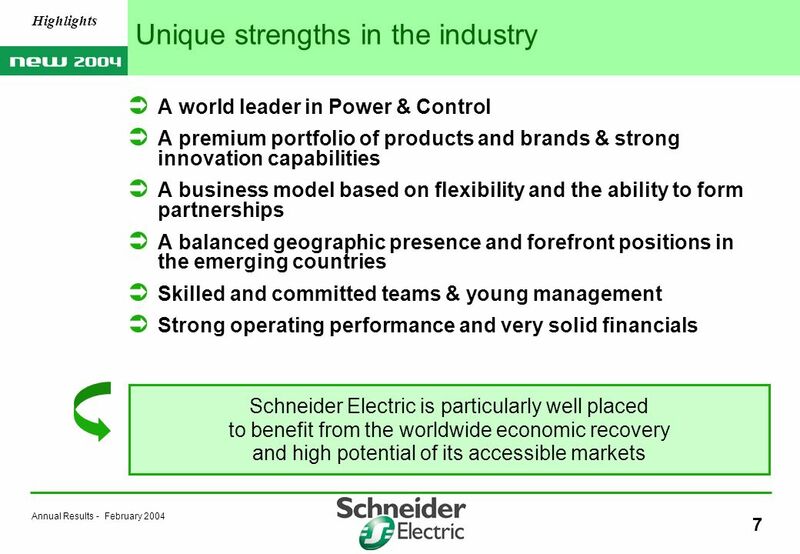 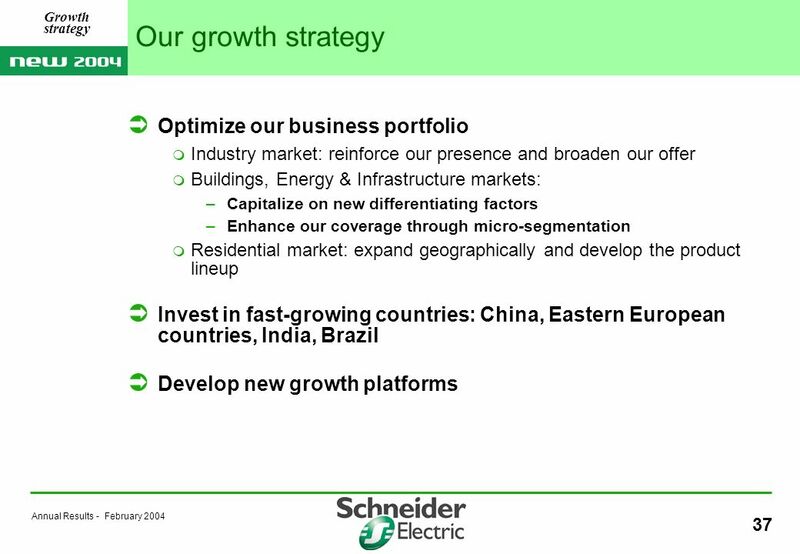 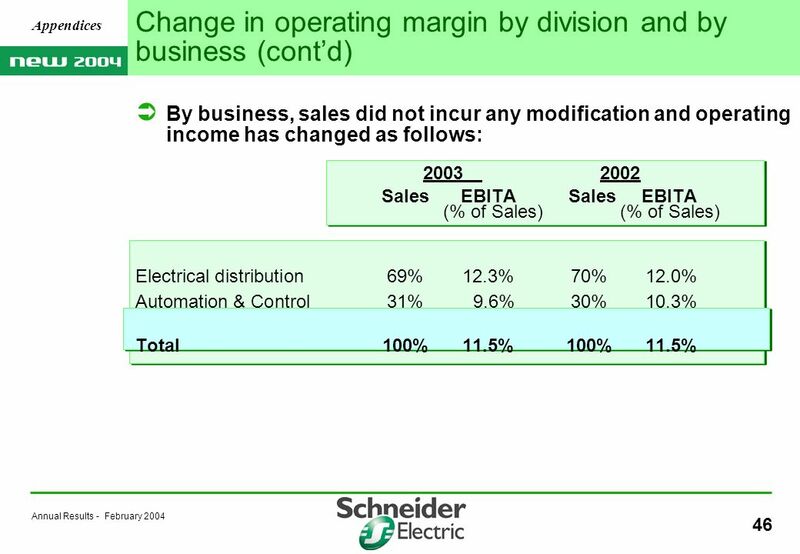 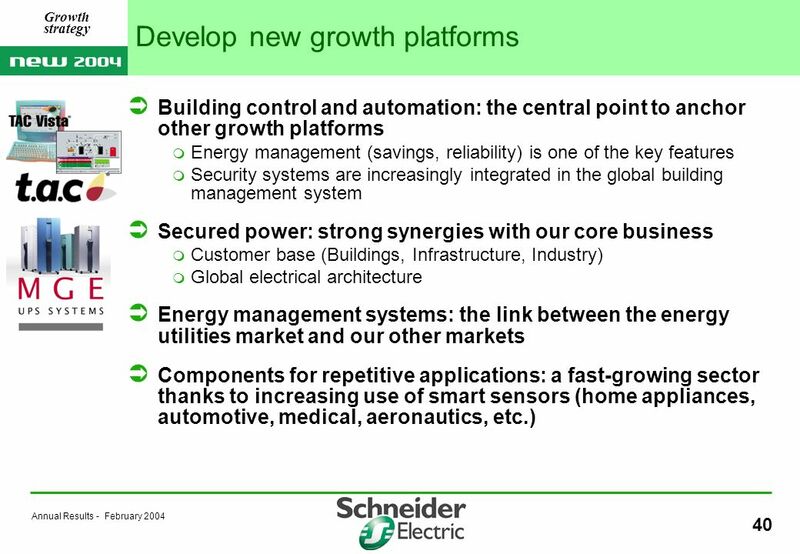 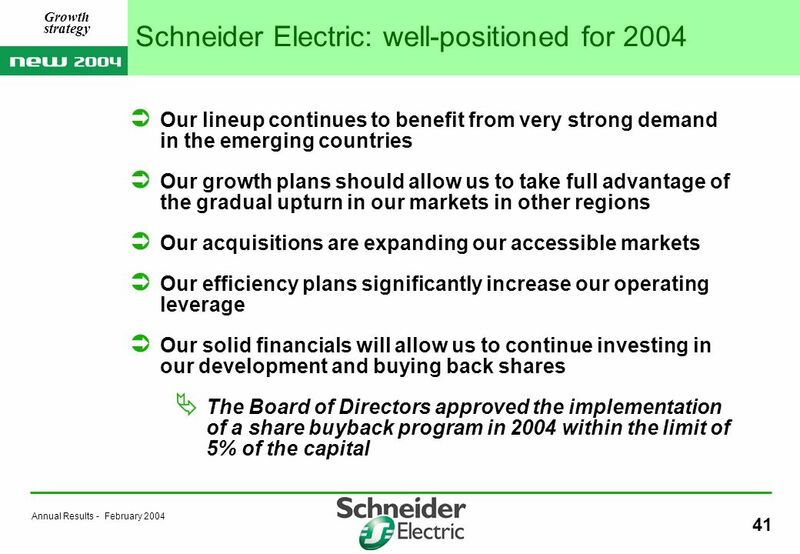 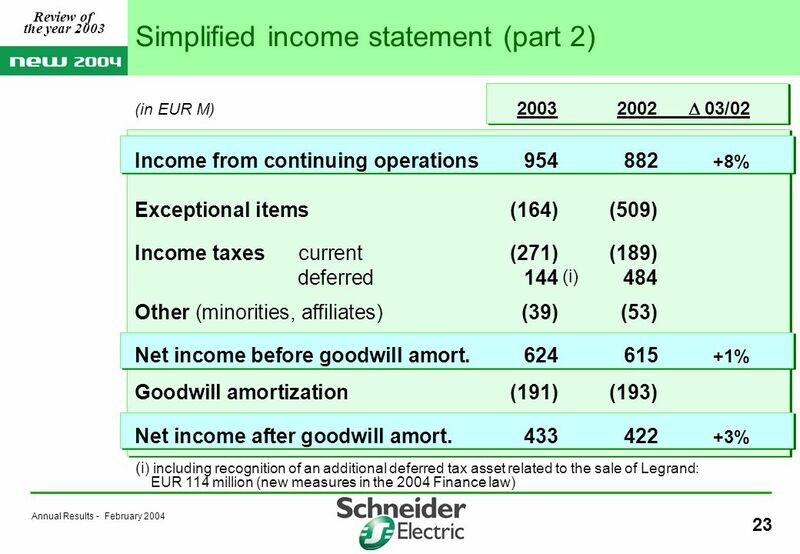 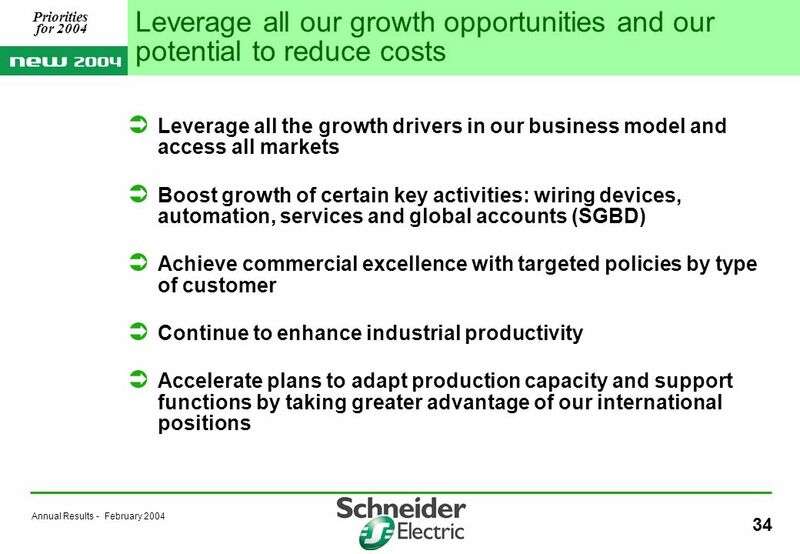 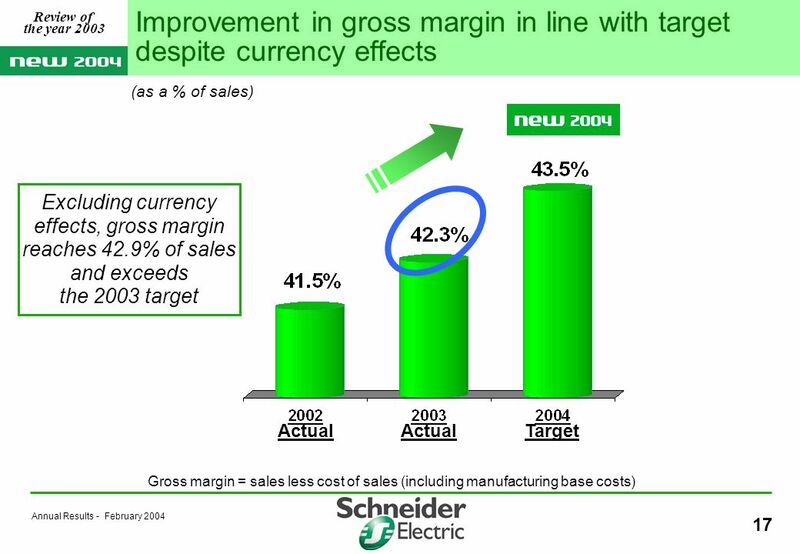 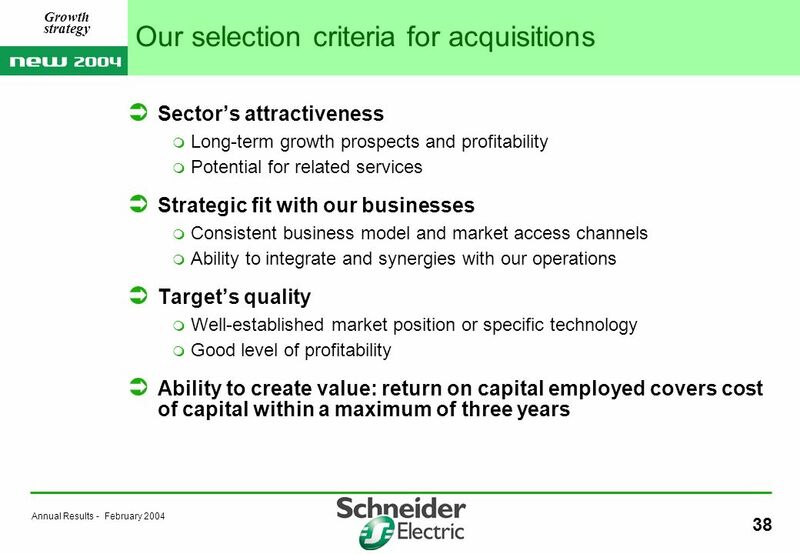 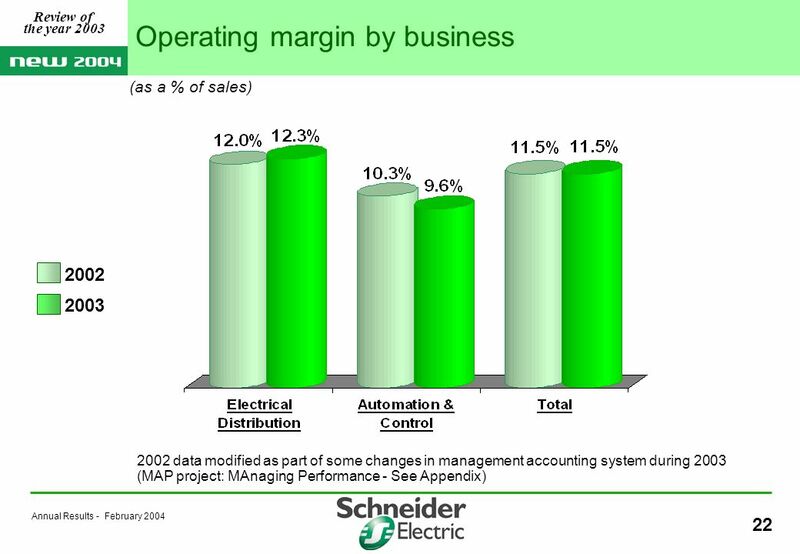 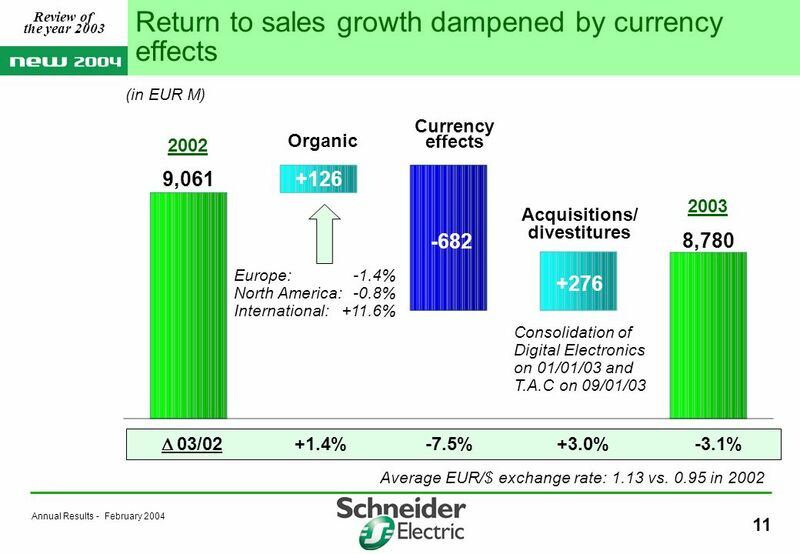 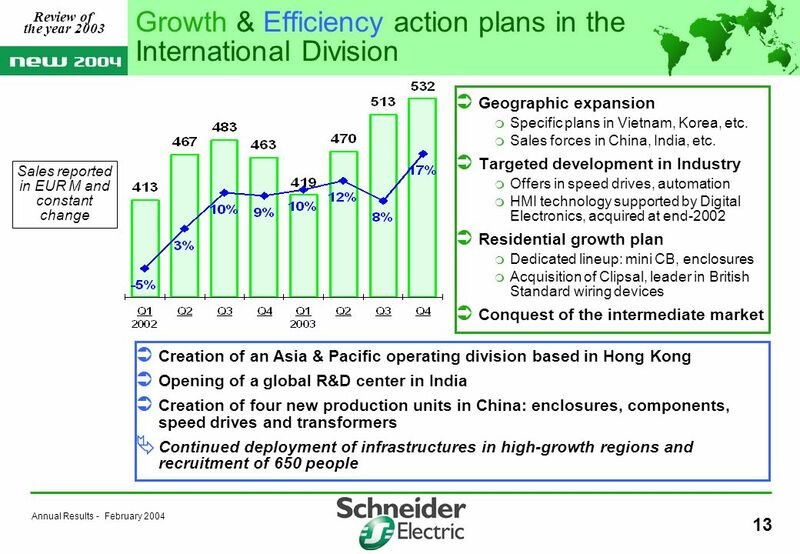 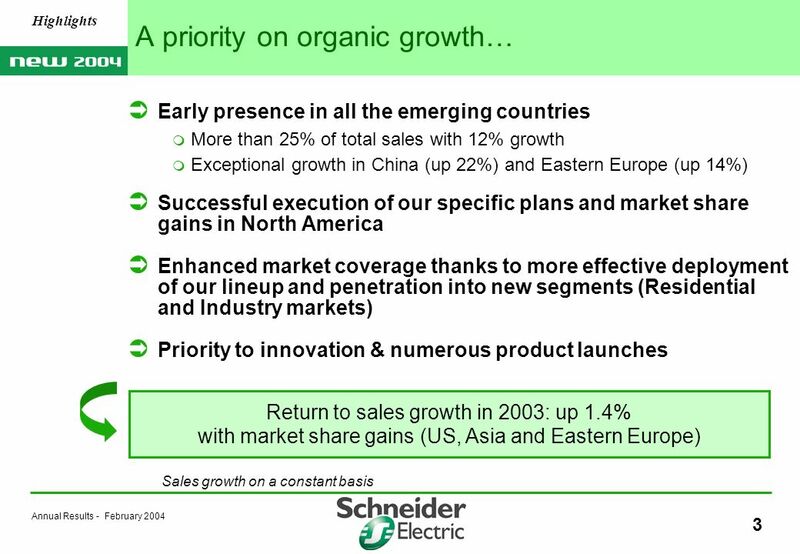 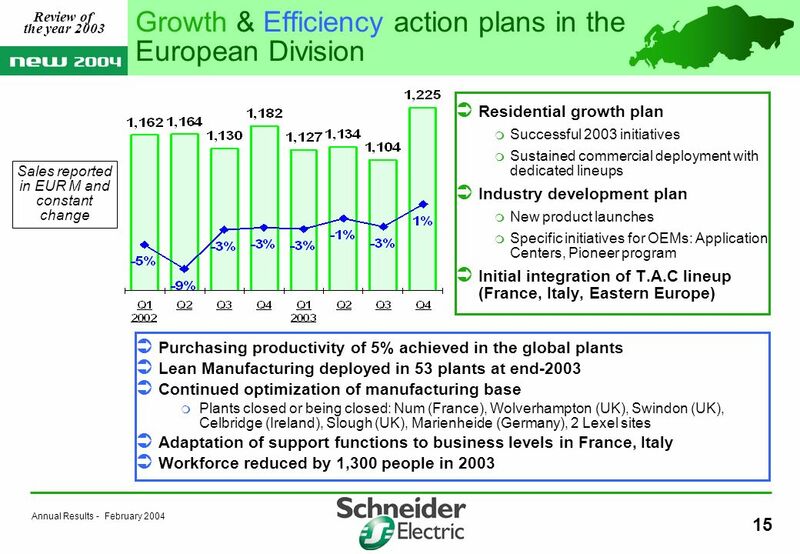 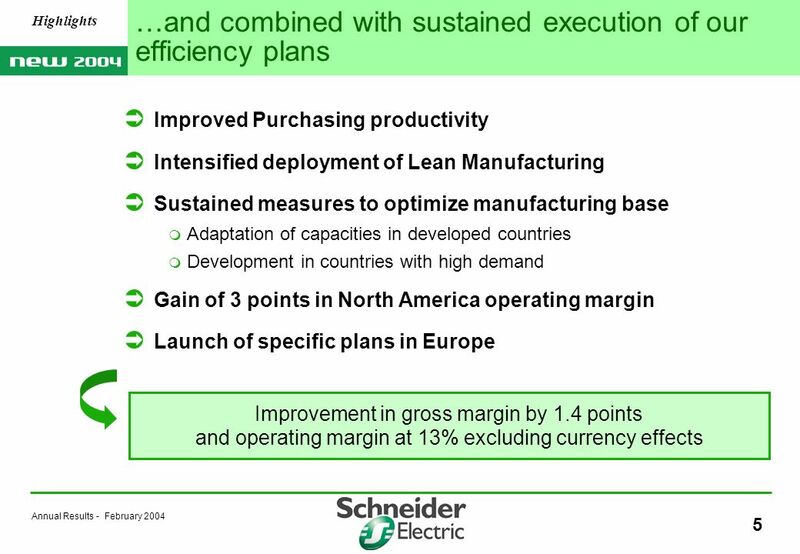 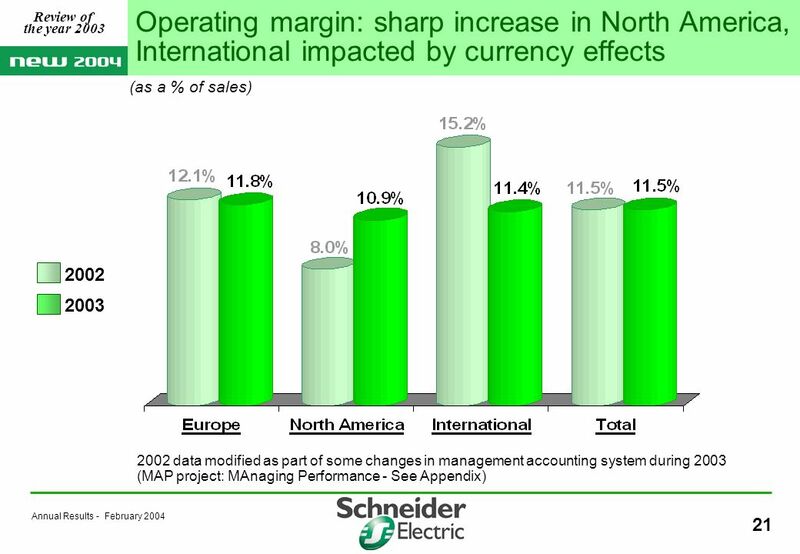 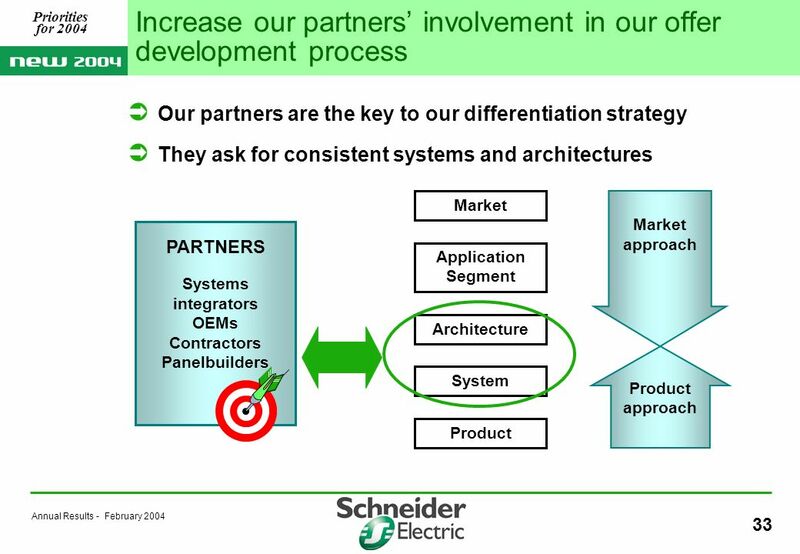 Download ppt "2003 Annual Results Paris, February 20, 2004 Building a New Electric World." 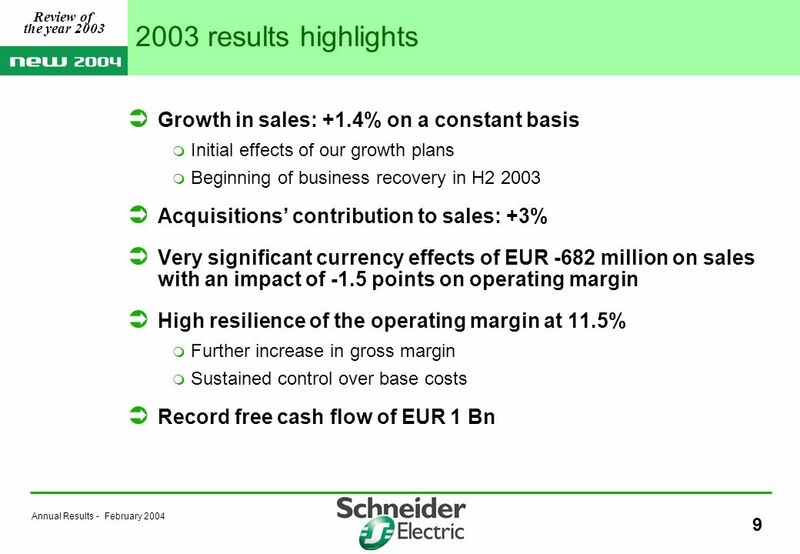 Niklas Flyborg, Gunilla Rudebjer April 26, 2007 January - March 2007. 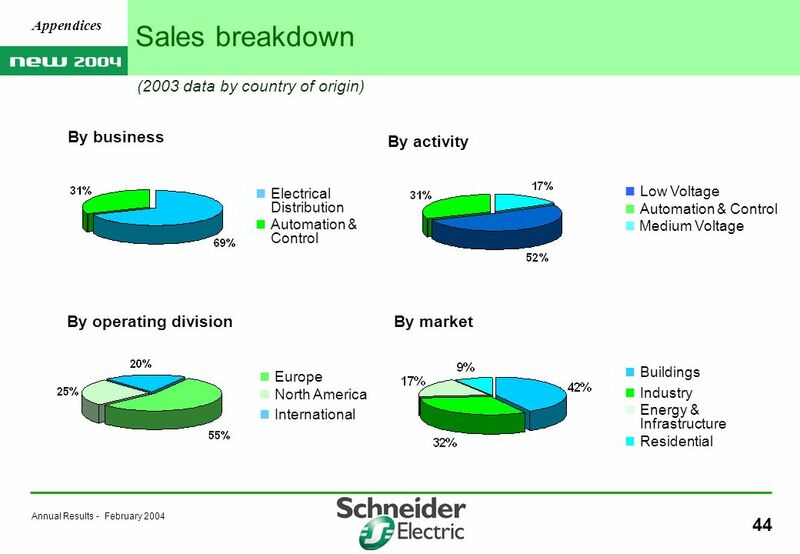 Bringing the Powerful Application of Outsourced Manufacturing… …to the Solar Industry. 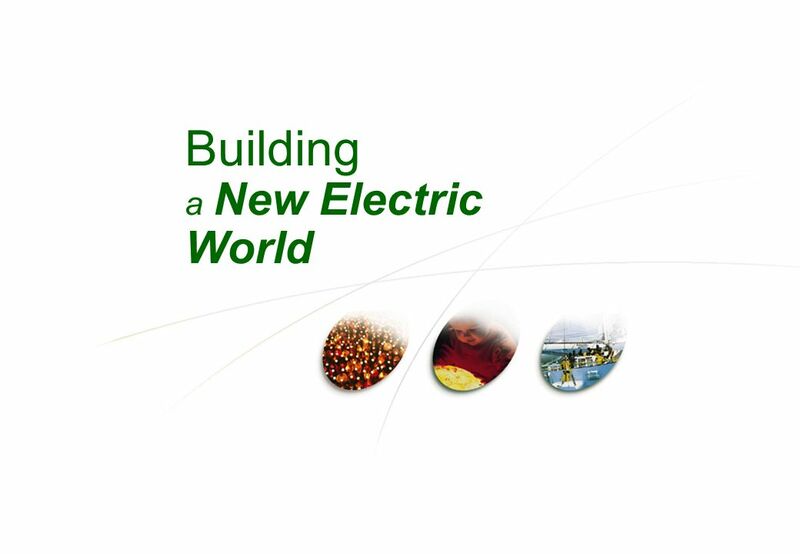 AXIS Communications - a world of intelligent networks CEO Peter Ragnarsson. 1 Rick Goings Chairman and CEO. 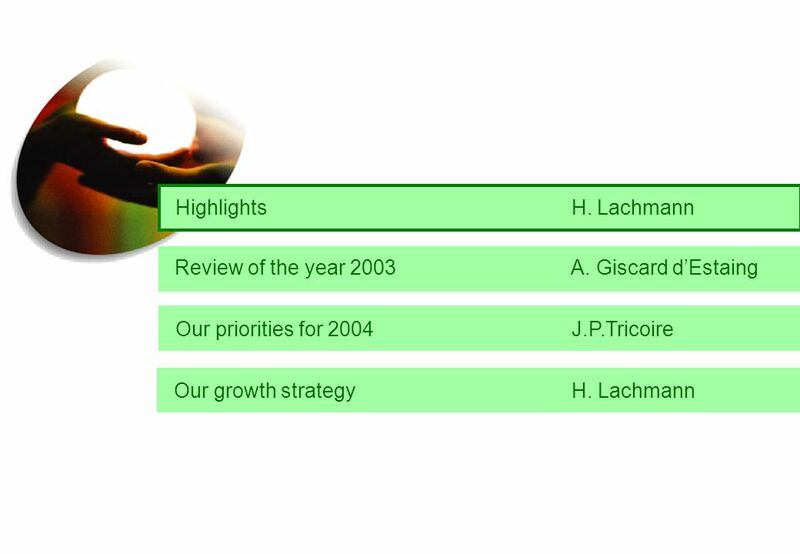 2 Forward-Looking Statements We are making some forward looking statements today that use words like outlook or target. 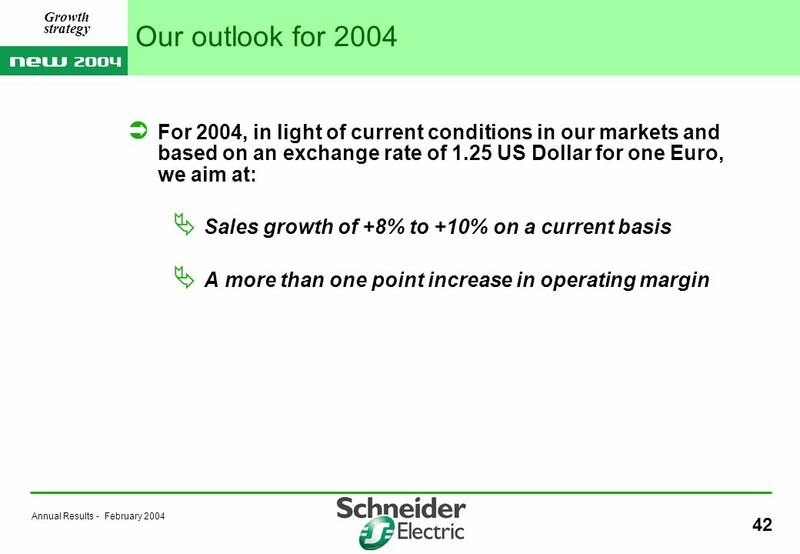 Goldman Sachs Global Capital Goods Conference 2005. 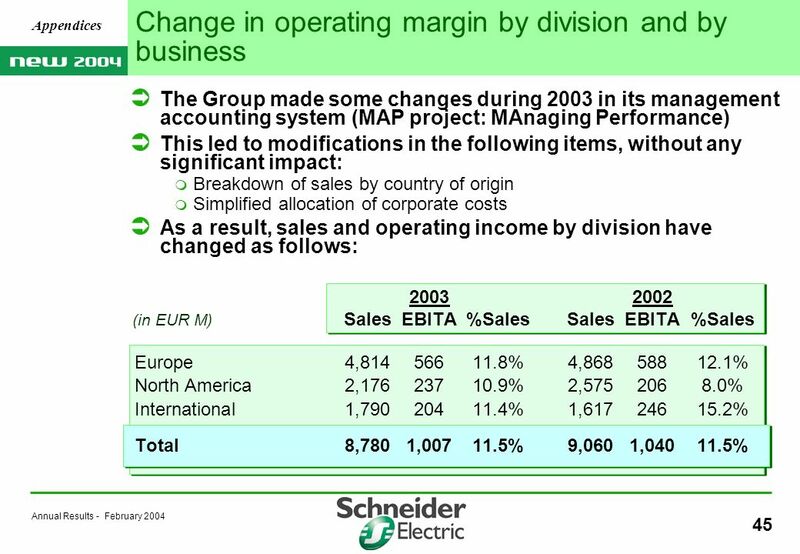 February 1, 2007 www.atlascopco.com1 Atlas Copco Group Q4 Results February 1, 2007.